If you decide that solar panels are a good investment for your home, it is essential that a great provider is found to install them. Without a good provider for installation, this entire project can go up in flames and cause more trouble than you imagined. Use the tips below to find the home solar power installation companies most worth your time and money. 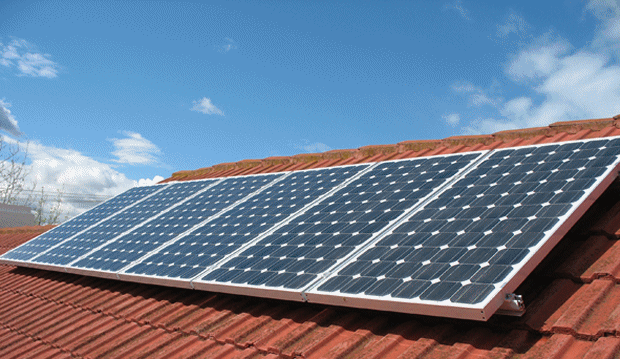 Many providers offer solar power installation service. Create a list of the companies and research each of the choices. Look for a company that is experienced, dependable, and has a good reputation. Local companies provide more benefits than national companies, according to most people. Furthermore, costs to use a local company are usually more reasonable. Check out the credentials the company brings to the job. Are they licensed and insured? Do they specialize in the solar power installation that you need? Do they hold any professional certifications? The more credentials that a company has, the more at ease you’ll feel working with them on this project. Read reviews that customers have posted as well. It is easy to get to know the company on a personal level when you read reviews and learn what others think of the company. Once you’ve researched the options and narrowed the choices, call each company to conduct an over-the-phone interview. Note if the agent is hurrying you off the phone or seems eager to help you. This is a sign of professionalism that you simply cannot ignore. Ask for a quote of the costs to install the panel when you are on the phone. One of the final decisions when hiring this company is the price of the job. A good company will always provide discounts, rebates, and other special offers in addition to reasonable prices.